There are less than 2 weeks left to take advantage of our January Sale. 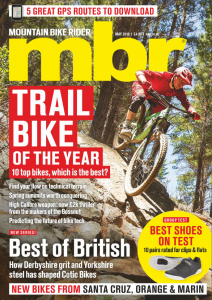 So if you’ve got some fresh new gear for Christmas, or treated yourself to a new set of wheels, and you are looking for inspiration and advice on how to make the most of it, subscribe to MBR today. 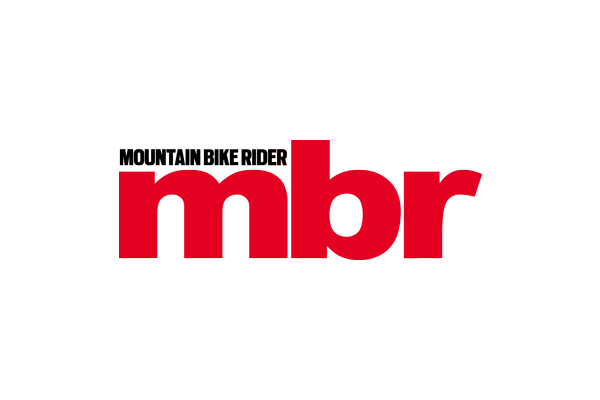 Until the end of January you can get 36% off MBR subscriptions. You can subscribe from as little as £19.99, never miss an issue and get them delivered direct to your door up to a week before they hit the shelves.